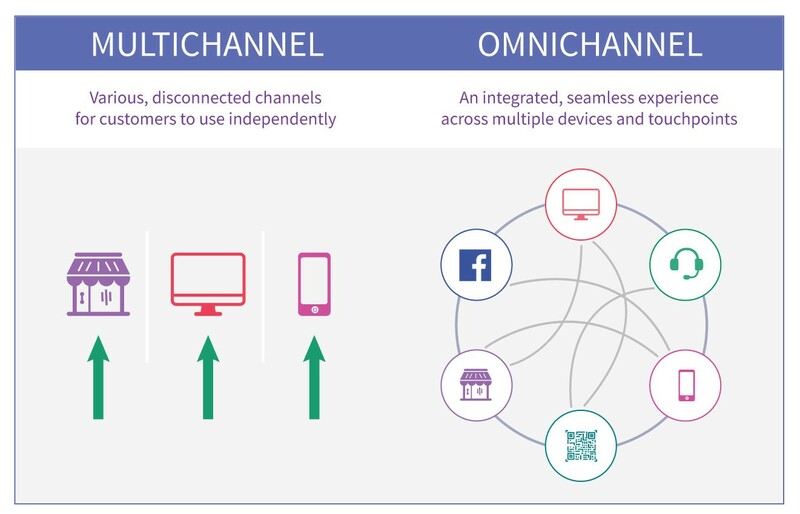 Omni-channel Retail is when a customer can use more than one sales channel such as brick & mortar stores, e-Commerce/Internet, mobile (m-Commerce), social commerce and more to research, buy, collect and return or exchange products from a retailer, irrespective of the channel of purchase. Omni-channel retailing is a consumer centric approach that is a logical evolution of multi-channel retailing. It refers to the adoption of strategies, variety of engagement tools and seamless approach to the consumer experience through all accessible shopping channels. Having a single channel presence – such as, retailers that have a physical store but no online presence are restricted in their growth by their spatial and temporal boundaries. Having a presence across multiple channels that are not integrated – such as, retailers that are unable to fulfil their e-Commerce orders from their brick-and-mortar stores. Having online and offline systems that are partially integrated – such as, a POS solution that is poorly integrated with the order management system. Omni-channel retailing not only helps organizations to centralize their business operations and implement infrastructure changes, but also enables them to provide a consistent experience to attract and retain customers, thus driving greater sales. ETP V5 is an enterprise class, omni-channel retail solution that seamlessly integrates the Point of Sale (POS), Customer Relationship Management (CRM), merchandise and inventory management, marketing and promotions planning and Business Intelligence (BI) across channels. Thus, ETP V5 Omni-channel Retail Solutions help to unify the online and the offline customer experience.